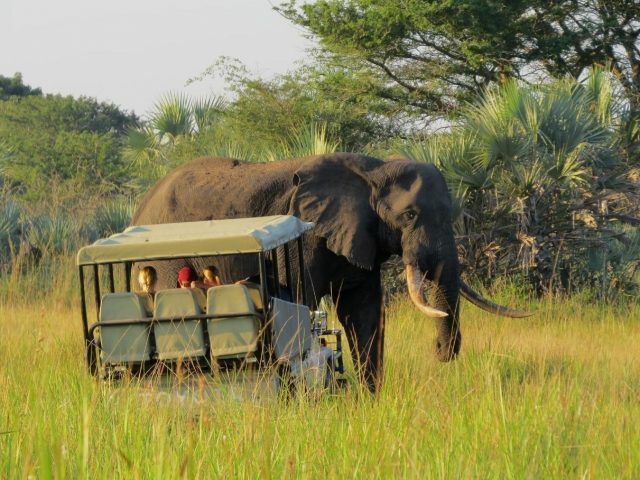 Whilst the greater Kruger reserves might be better known, KwaZulu-Natal also boasts a number of stunning Big Five reserves within easy driving distance of Durban - and in fact some of them are actually closer to Johannesburg than the lowveld reserves! 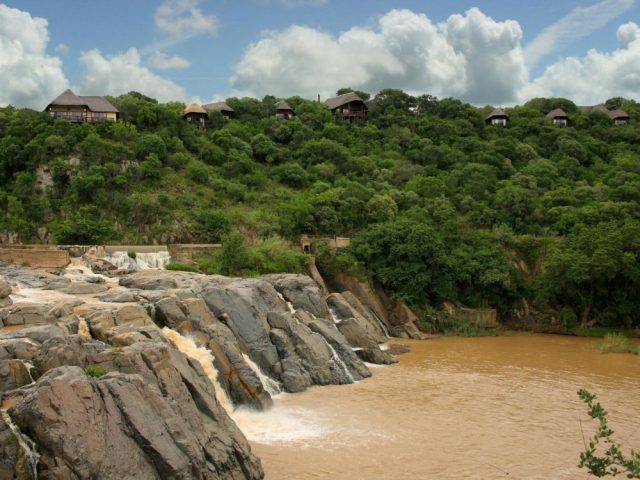 Stunning scenery abounds and there's also the chance to combine bush 'n beach! 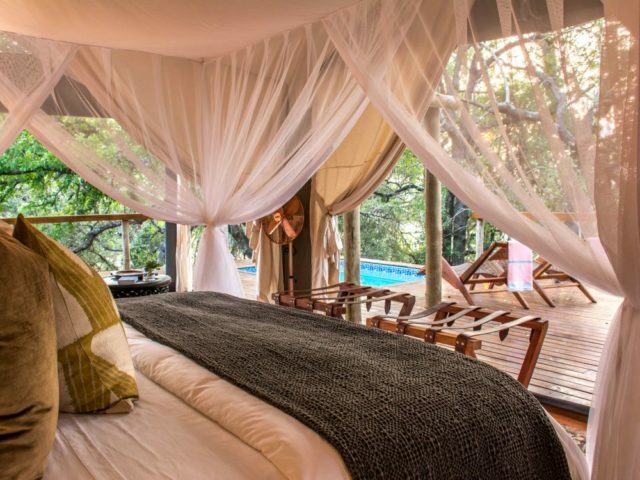 8 Suites in a stunning location under the riverine forest along the banks of the Mkuze river - enjoy great viewing game from your private deck! 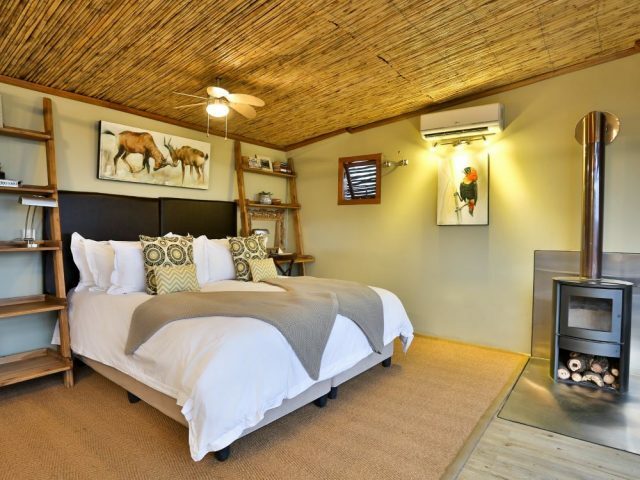 Superb value - especially the stylish new suites at Cheetah Ridge which really punch above their weight in terms of offering contemporary style and luxury at a very reasonable price in this ever increasingly popular reserve! 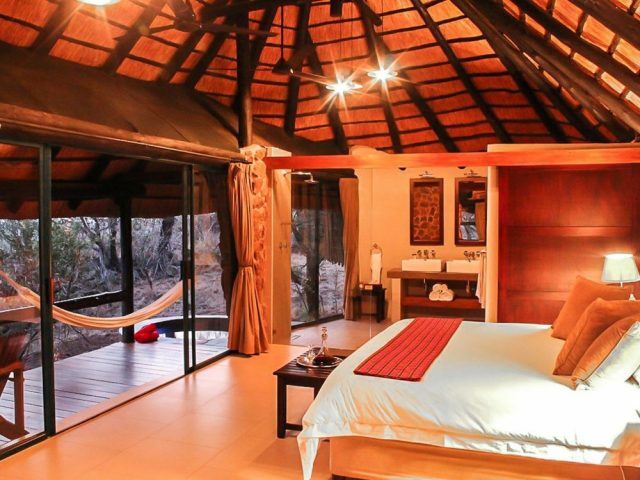 With just 5 rooms this is one of the most intimate lodges in Nambiti - guests rave about the warm hospitality whilst another highlight are the great views over the waterhole below! 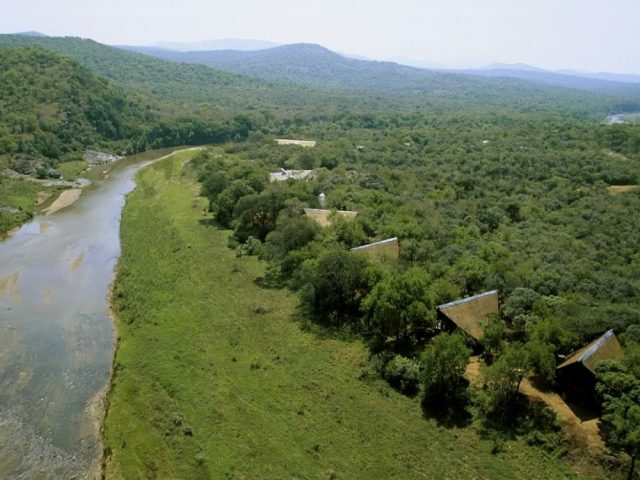 One of the most spectacularly located lodges in the country, perched on a cliff top with jaw-dropping views of a large waterfall on the Mkuze River! 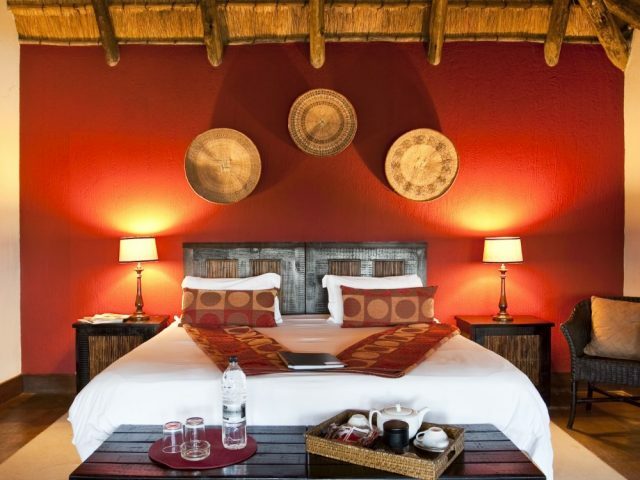 Zen inspired glass-walled suites on stilts nestled within an ancient sand forest are some of the most stylish and unique rooms in South Africa! 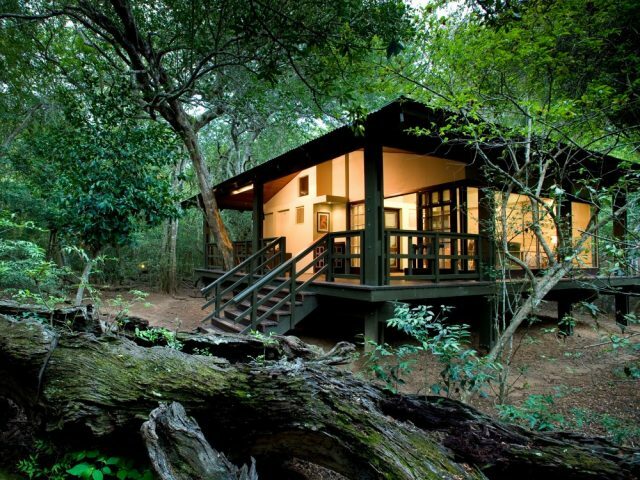 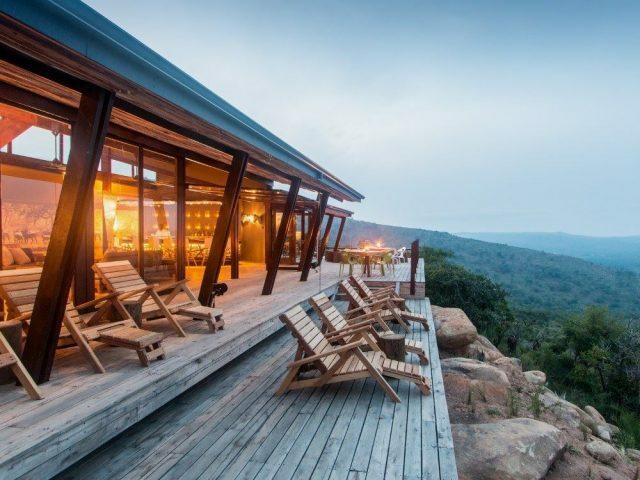 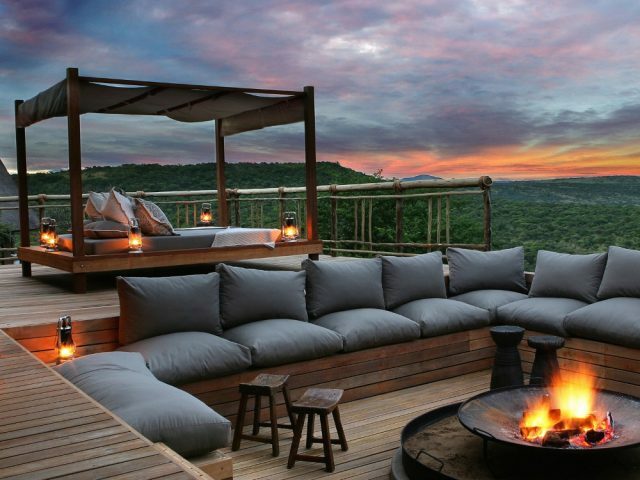 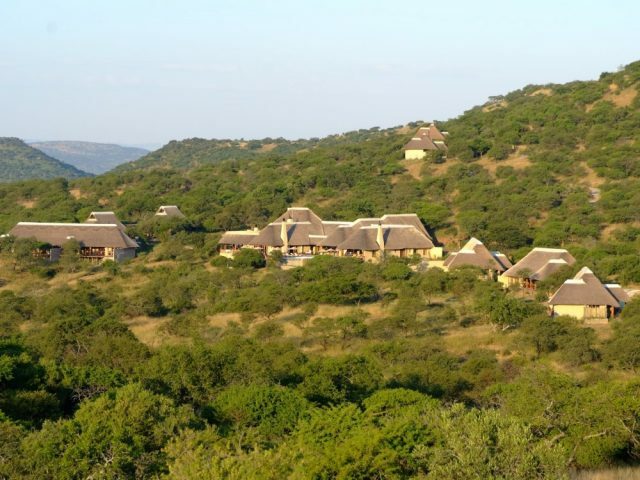 CURRENTLY CLOSED FOR MAJOR RENOVATION TILL END JUNE 2019 Poised majestically on the crest of a mountain with soaring views, this is the most family orientated of the Phinda reserve’s lodges. 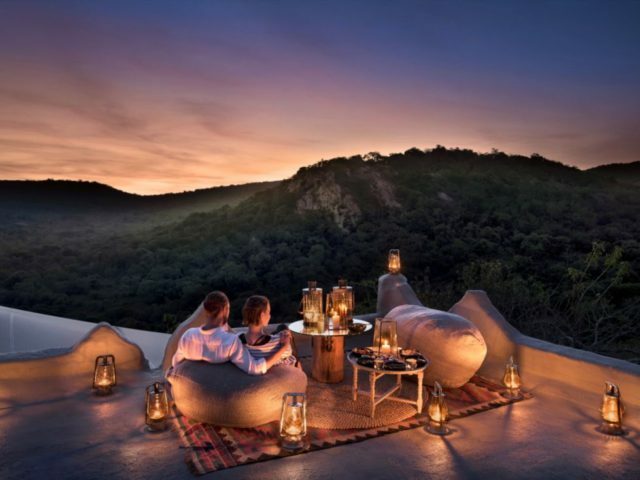 With just 6 luxurious suites carved into Phinda's rocky hillside, Rock Lodge offers up unusual Mexican adobe-inspired architecture. 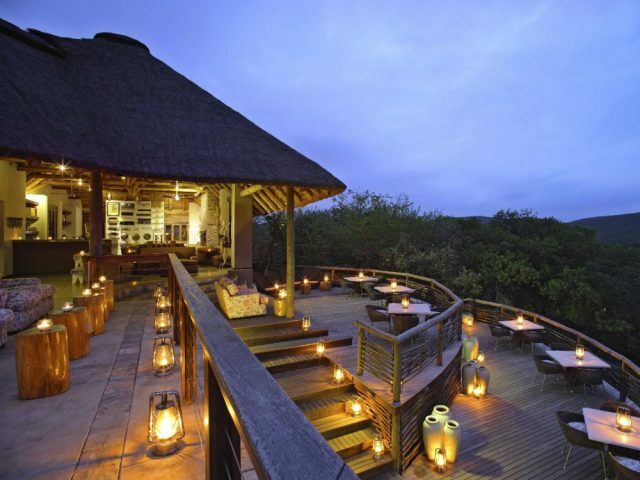 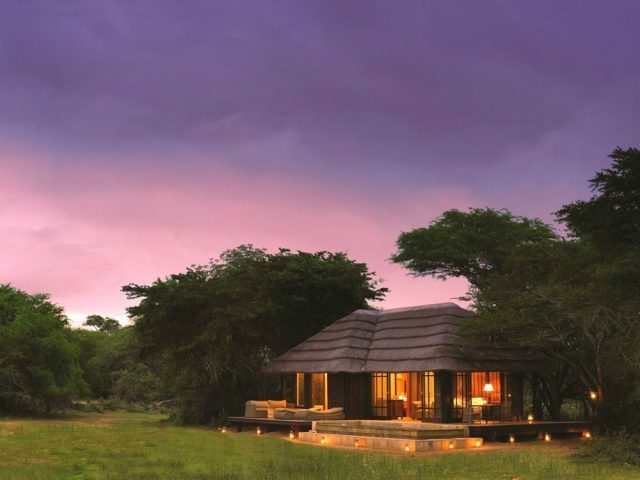 Overlooking an open wetland complete with a watering hole, this wonderfully stylish and private lodge brings you up close and personal game encounters! 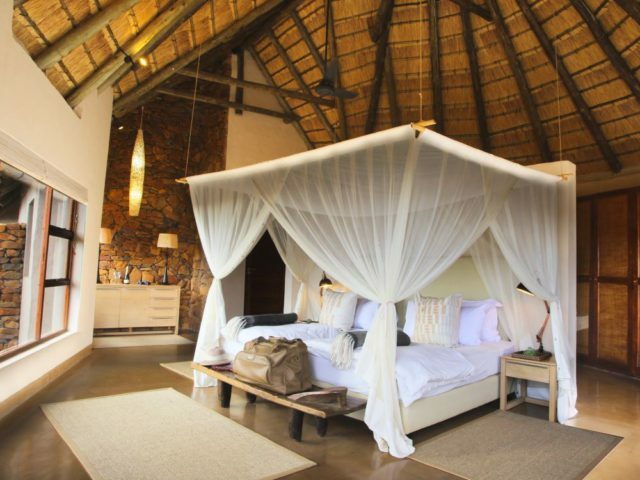 Here at Bushscapes we make no secret of the fact that we LOVE tented camps – for an absolute cracker, look no further than this stylish and intimate new lodge of just 4 luxurious tented suites! 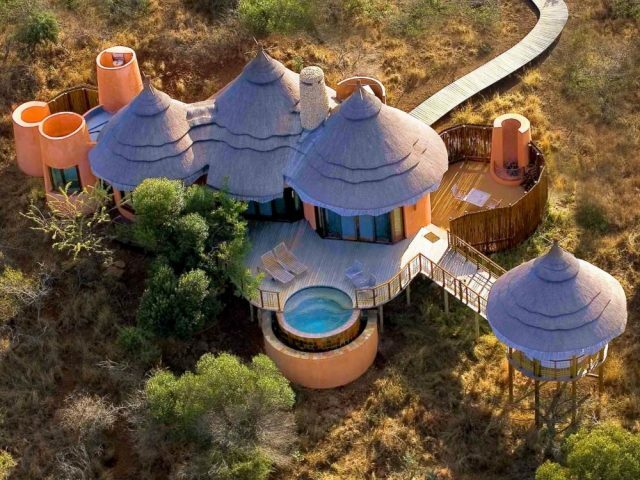 See the biggest elephants in the world (and the rest of the Big 5 too) at this simple tented lodge offering the warmest hospitality – and at great prices too! 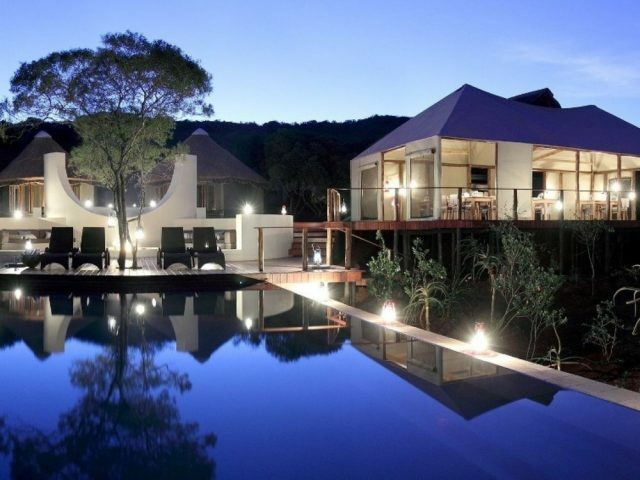 Laze in your sala or take a dip in your private plunge pool – the 9 gorgeous and wonderfully spacious villas are some of the most luxurious around!